Many options of electrical works exist for providing light at home but the more popular high-end modern solution nowadays is LED or pot lights. Energy efficiency. 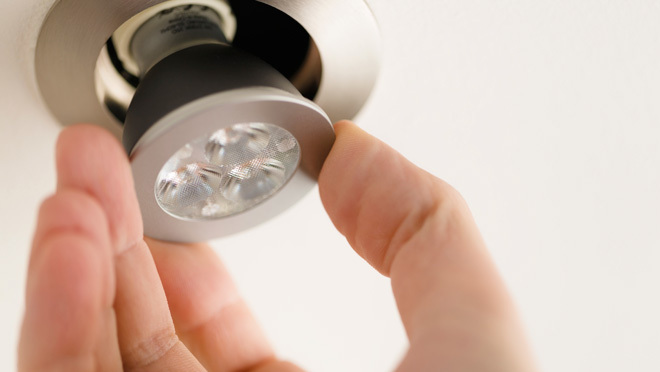 Providing a long-lasting effect, it takes considerably less power– only 9 watts–for a LED light to equal the illumination of a traditional incandescent, which works out to 77% in power savings, increasing to 81% if you take a 12-watt LED instead. Saving money on your energy bills has never been easier. This energy-efficient lighting makes them rather useful for areas that require near-constant illumination such as parking garages, lobbies or commercial signs. Long-lasting term. Tiny filaments inside incandescent bulbs burn out quickly, giving only 1,000 – 2,000 hours of use. Halogen bulbs are a little better (up to 2,000 hours of exploitation). Utilizing electroluminescence, LED lights do not use much energy and quite powerful- up to 10,000 hours of use. Quick activation. One more great advantage of LED lights –they lack the flickering when activated, as they are of the “immediately on” type. Their compact size and low temperature means that they can not only be used for versatile arrangements, but can also be positioned closer to the objects being lit. Service temperature. LED lights work well in heat and cold temperatures. It is an ideal choice for retail displays or freezer cases in addition to household uses like yard lighting or patio. For ambient, task or accent lighting the best option is pot or recessed lights. It is a type of light fixture, typically compatible with fluorescent, halogen incandescent as well as LED bulbs, which is embedded in the ceiling. It requires at least 6 inches of clearance above the suspended ceilings or high ones, and insulation is essential to ensure that condensation does not drip into the fixture. Raised circles around holes in the ceiling – the trim – surround a pot light installation. Pot lights include three main parts: the housing inside or above the ceiling; the trim – the visible rim; and the bulb itself. These simple lighting fixtures are mounted so that no portion of them protrudes. They are easy to install, maintain and do not cast much shadows. However, be aware of not mixing the trims and holders from different manufacturers, since not all fit inside each other the same way. 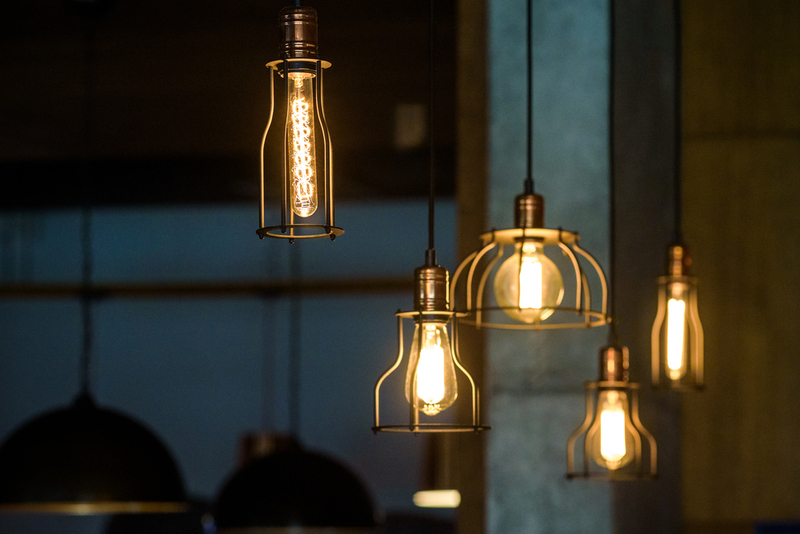 Contact us in Toronto and the GTA to get started on finding the perfect lighting project and installing the most comfortable lights for you.